A $500 non-refundable tuition deposit is required of all undergraduate students who plan to enroll for the fall semester. The due date of the fall tuition deposit is March 31st. 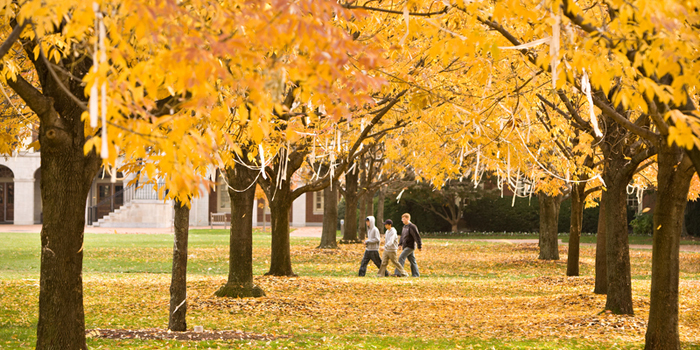 An email is sent to the WFU email address of all returning Wake Forest students in early March. For students on Reynolda Campus and Wake Forest Study Abroad programs: The deposit is applied towards the student’s fall tuition charges. For students in affiliate study abroad programs: The deposit is applied toward the student’s fall study abroad enrollment fee. This deposit is not a room payment or room deposit. Students are reminded that payment of the tuition deposit does not entitle them to registration if they have an outstanding balance with the University. This tuition deposit is non-refundable. The student tuition deposit forfeit process occurs by the end of September for fall and the end of February for spring. 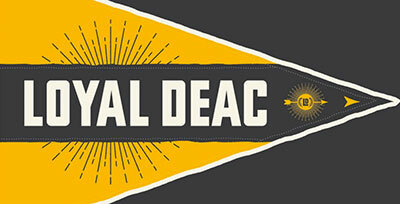 Deacon Dollars may not be used to pay deposits. 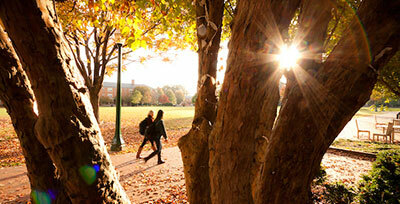 Select the WFU Tuition Deposit box and click on “Pay”. Please disregard the “Not Available” prompts in the box. Choose the term and pick the upcoming fall term. Enter the payment amount and click “Continue”. Enter your payment information and click “Continue”. You will be presented with the e-check Payment Confirmation page. Please review and click on “Confirm”. You will be presented with a confirmation which is your receipt for the deposit payment. Please indicate the student’s name and Wake Forest University student id number. On the payment page, please sure to select “Admission/Tuition deposit” under Payment Information. 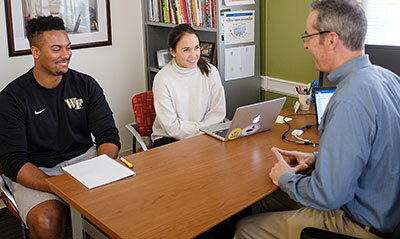 Students participating in Wake Forest semester study abroad programs in London, Venice, Vienna, Dijon, Salamanca and Southern Cone: Chile & Argentina are required to pay a non-refundable deposit to confirm their intent to participate in the program. For students studying abroad in the fall, the study abroad deposit includes the $500 fall tuition deposit. Some summer study abroad programs also require a non-refundable deposit. Contact the Center for International Studies for additional information. IMPORTANT: If a student does not participate in the study abroad program, the deposit is forfeited and cannot be used toward Reynolda Campus tuition or fees. Choose the term and pick the correct term. 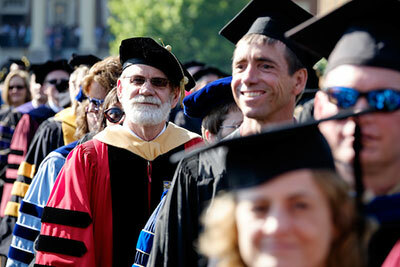 On the payment page, please sure to select “Admission/Tuition deposit Payment Information. **If you are a graduate student in the Schools of Business, the option for paying your deposit below is not available. Please visit the School of Business website for further details on how to pay your deposit. Online deposits can only be made from a US checking or savings account. Money market accounts can not be used. Please do not use a deposit slip to enter your routing number. Please refer to the routing number shown on a check. You will be hearing from various campus departments concerning your enrollment soon. Please check the WFU website and check your email often. We look forward to welcoming you to campus!